As the skyline of Singapore continuously grows, it is sometimes hard to imagine that the island still hosts plenty of wildlife – ranging from lizards to crocodiles, colourful birds and rather strange specimens, such as the pangolin, although sometimes, it may take a little patience and observation skill to make a sighting. 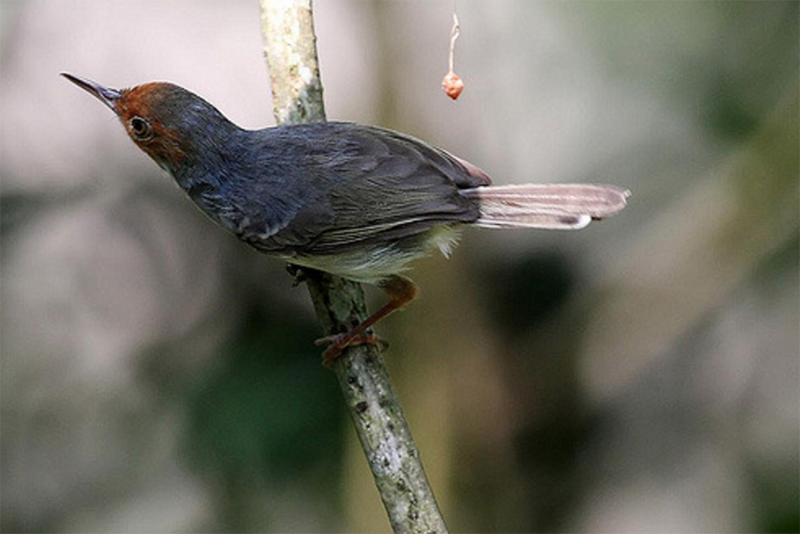 Here are 10 spots to see wildlife in Singapore. 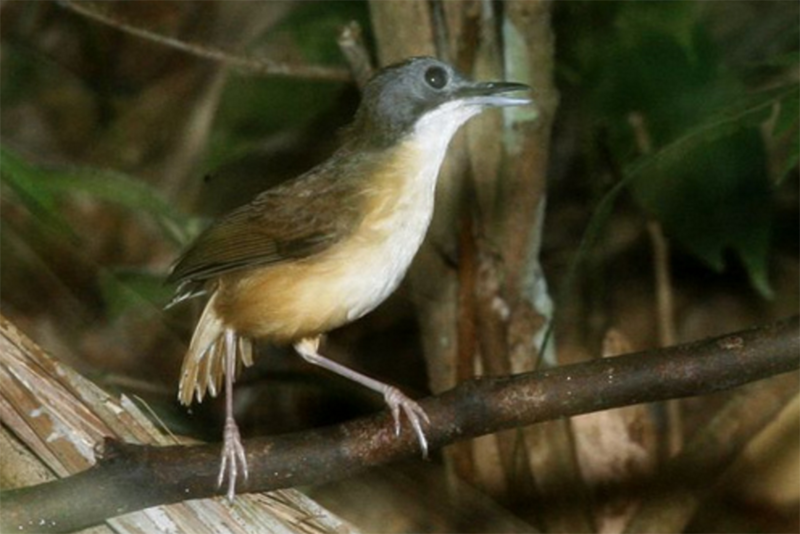 Located in the centre of the island, the Bukit Timah Nature Reserve is lesser known when compared with its next-door neighbour MacRitchie. Very easy to spot throughout the park are the crab-eating monkeys (that is really their name). Although they will come close, don’t feed them or show them your teeth, as they might feel attacked. Besides monkeys, turtles, and other jungle creatures, the highlight of the reserve is definitely the summit trail with Singapore’s highest elevation point of 163m. 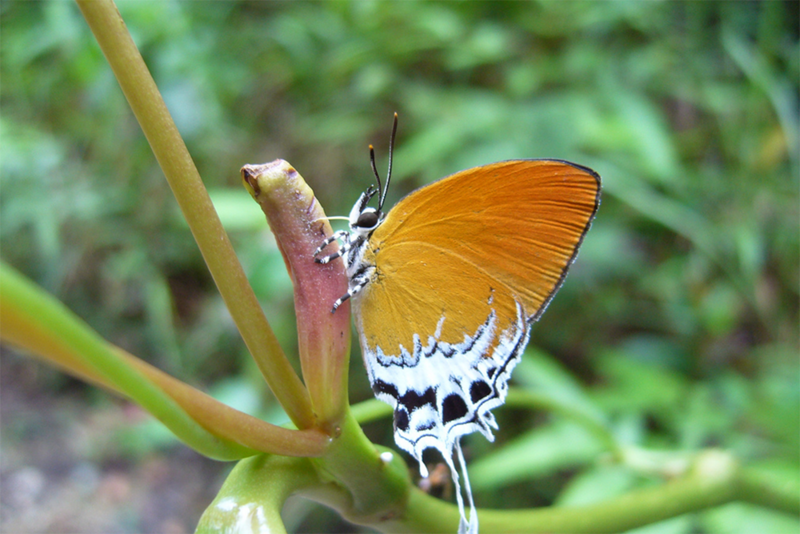 However, one should notice that the Bukit Timah Nature Reserve is only open to the public on weekends (7am – 6pm). Access to the park is best via Hindhede Drive. 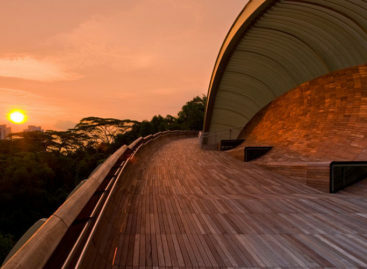 Offering direct views to Johor Bahru, this reserve sits in a remote north-eastern corner of Singapore. 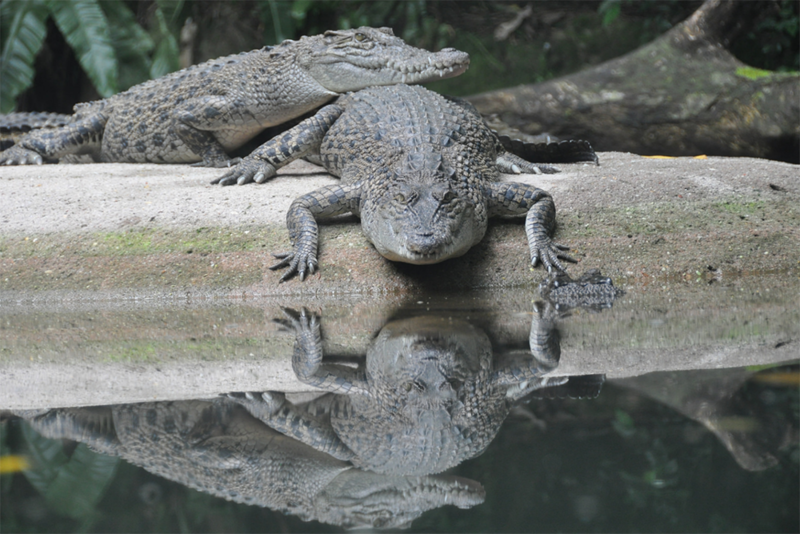 Popular among bird watchers, one can also get a glimpse of Singapore’s wilder face, as crocodiles are not an uncommon sight. Although there are many warning signs for the Estuarine Crocodile throughout the park, the spotting is not guaranteed, as you never know where they might appear. However, whenever you see one of the signs close to the water, you should keep your eyes open. The Sungei Buloh Wetland Reserve opens daily and is accessible via Kranji Way. You might even want to check the reserve’s Live Streams before you go. Not a secret to anyone, Pulau Ubin in the northeast of Singapore has long been a popular destination. 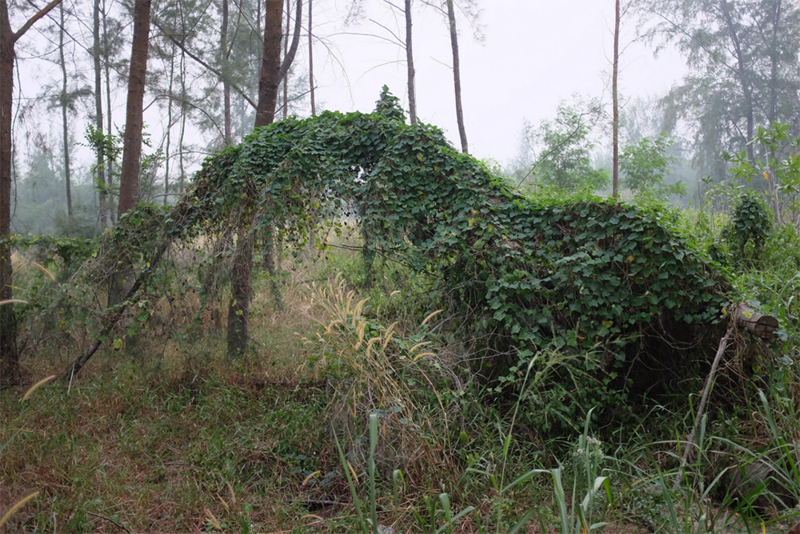 A trip to the island is not only a time travel back to Singapore’s 1960s, but also offers casual wildlife sightings. Making a quick halt on the path might result in wild boars inspecting your bike tyres, as they consider Pulau Ubin their home. One of the more famous spots to encounter them is Chek Jawa on the eastern side of the island. 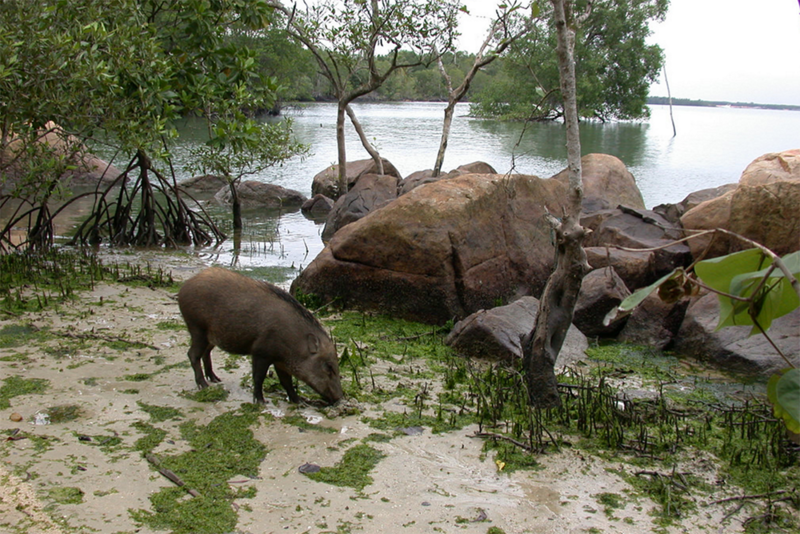 Besides the wild boars, you can also spot rare otters and mudcrabs in the mangrove area. 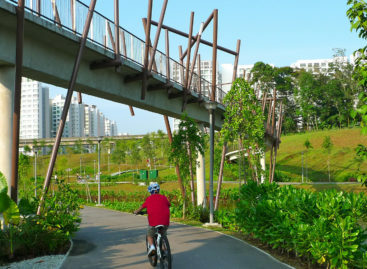 Created and designed as a vast recreational area, the Punggol Waterway Park enjoys close proximity to a residential area. However, many birds, such as the common Collared Kingfisher can be spotted in the park. The best place for birdwatchers is the lookout point on the western side of the park where Sungei Punggol and the waterway meet. The many cycle paths and the waterfront location make the park one of Singapore’s best recreational locations. Located between Pulau Ubin and Punggol, Serangoon Island is also known as Coney Island. 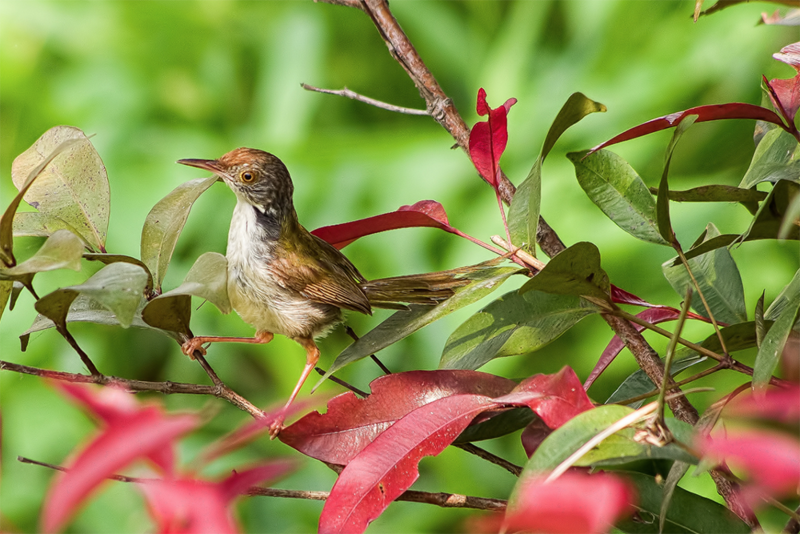 Finally reopened to the public in 2015, the island is home to more than 80 different species of birds, including the baya weavers, which have settled on the island due to its undisturbed setting. Entire otter families also find it very comfortable on the island, as it offer ideal conditions for them. As Serangoon Island isn’t very big, you can spot them anywhere close to the shore. The best way to access Serangoon Island is via Punggol Point Park. MacRitchie Reservoir Park is by far Singapore’s biggest single green space, stretching from Thompson Road all the way to Woodlands. 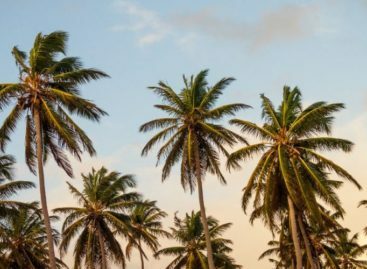 Besides offering many wildlife-spotting opportunities, one of the highlights is the TreeTop Walk, as it provides the most spectacular views onto the island’s untouched nature. 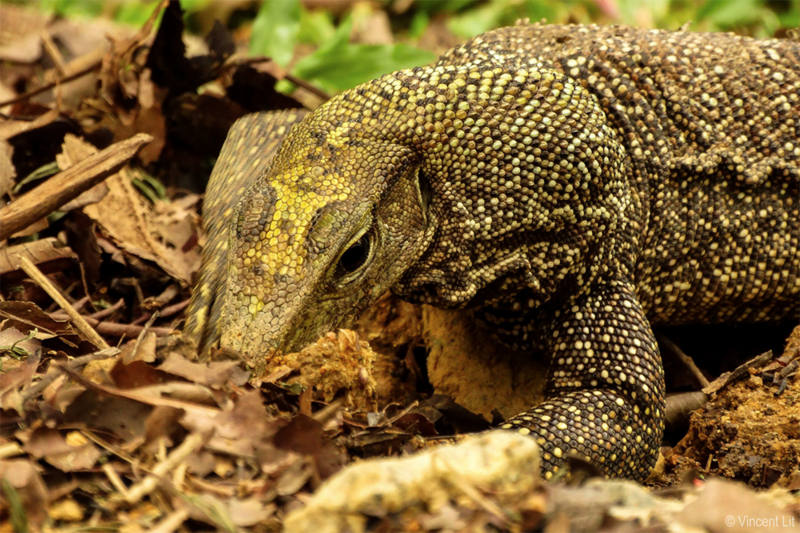 What is a paradise for bird watchers might also result in the sighting of a monitor lizard further down the trail. 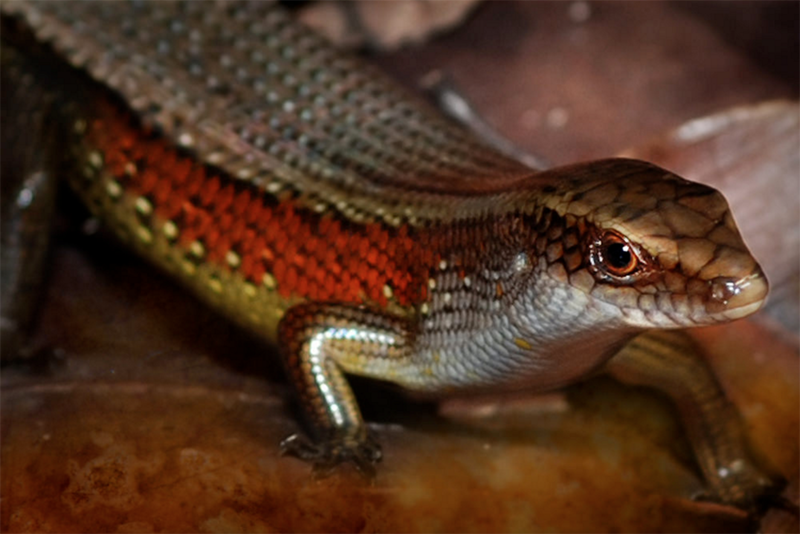 The best place to spot this lizard is on the 11km loop trail. Seemingly an obvious choice to enjoy nature in Singapore, the Botanic Gardens still has a wildlife appeal despite its well-maintained looks. Ideal for kids, there are plenty of lizards of all sizes running across the park as well as many turtles in and around the Swan Lake. No matter where you are around the lake, it shouldn’t take long for one of the turtles to surface. The Botanic Gardens is also one of our favourite places for a pretty picnic in Singapore! Undoubtedly one of the weirdest-looking animals, the pangolin has been spotted on many occasions in the Labrador Nature Reserve. The pangolin is nocturnal and very shy. However, with a little luck you can see at night. Should you find a bit grouping of ants, your chances will be higher, as these are the pangolin’s favourite food. The park is best accessible via the Labrador Park MRT station. Although it is not directly wildlife, the Singapore Zoo offers a home to animals in their naturalistic environment, as they are free roam openly in the park. With more than 300 different species, including many endangered ones, Singapore Zoo is a spectacle perfect for the entire family. It’s a zoo for people who don’t like zoos.